Anna is the daughter of Agdar and Idun, younger sister of Elsa, and princess of Arendelle. 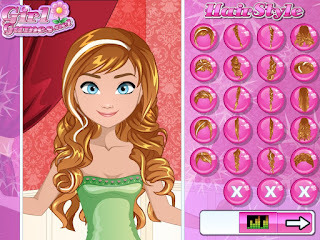 She has long strawberry-blonde hair tied into two pigtail braids. Today she wants you to give her a new haircut as she doesn't like her regular hairdo anymore. 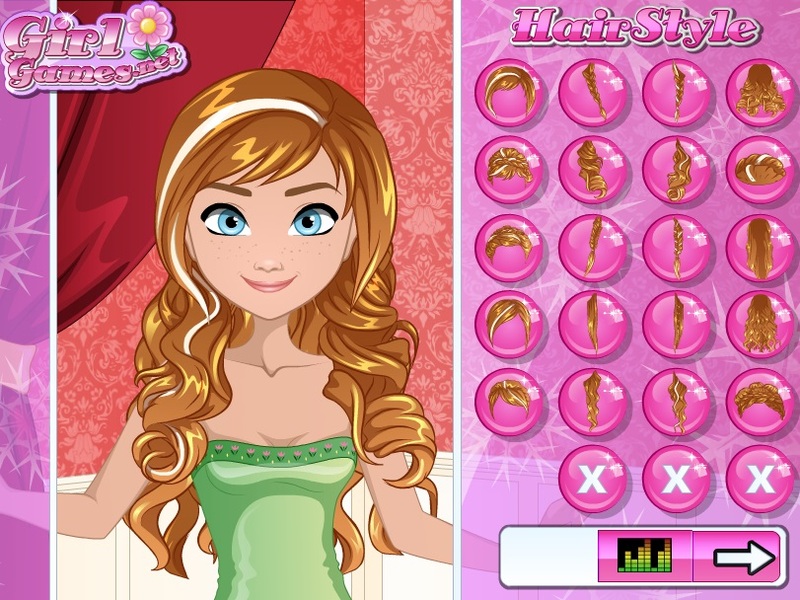 So which beautiful hairstyle will you give her?